Richard A. Dutton, Colonel, U.S.A.F. (Retired), 69, died on Sunday, Dec. 12, 1999 in a local hospital. He was born April 24, 1930 in Chicago, Illinois to Geraldine and Ralph A. Dutton. He is survived by his wife, Jean Dutton; son and daughter-in-law, Russell and Barbara Dutton, and their daughters, Abbey and Sarah, of Hanau, Germany; daughter and son-in-law, Diana and Michael Yares, of Phoenix, AZ; and his aunt, Grace Morse, residing at SunPointe / Westwood Senior Living Facility. Colonel Dutton retired from the United States Air Force in 1981 after serving his country for more than 30 years. During that time he received numerous awards. 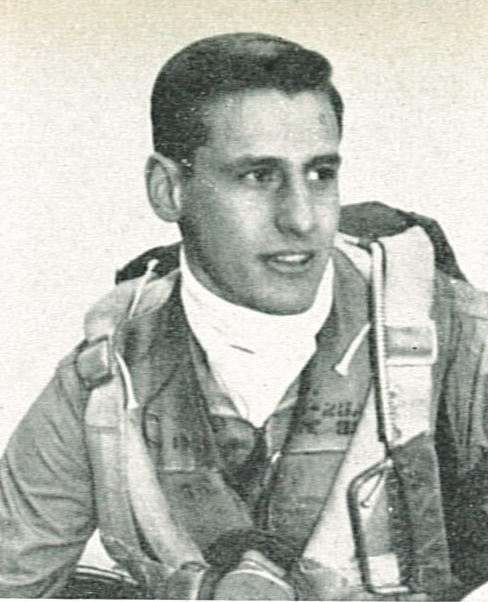 He was a fighter pilot who flew F-86s, F-100s, and F-105s. In 1967, he was shot down over North Vietnam where he was taken as a prisoner of war and was held there until his release in March 1973. After spending a year at the National War College at Ft. McNair, Washington, D.C., he was assigned to Hurlburt Field in 1974, where he served as Deputy Commander for Maintenance and later as Commandant of the United States Special Operations School. He was a member of several organizations including Daedalians, Am Vets, Sons of the American Revolution, and the Air Commando Assn. He served as a board member and treasurer of the Special Operations Warrior Foundation. He was also a dedicated fisherman, and was an active member of the Fort Walton Beach Sailfish Club, where he served as treasurer for many years. He was recently awarded the International Game Fish Association Elwood K. Harry Fellowship Award by the Sailfish Club in recognition of his commitment to fishing. Other interests included genealogy. 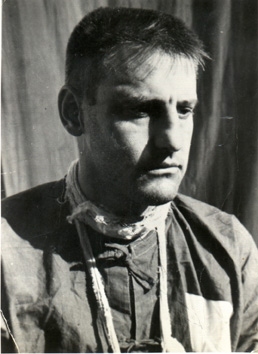 Photograph taken by a Japanese news photographer shortly after Richard's capture as a POW in November 1967.